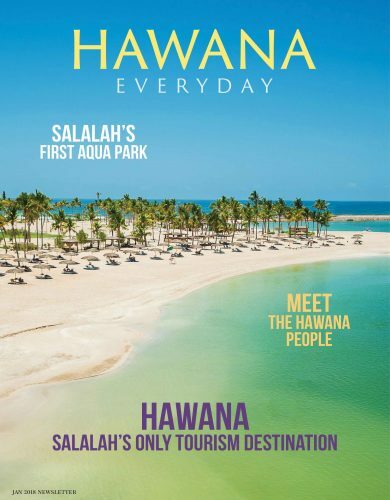 Hawana Salalah is the largest and most diversified Integrated Tourism Complex in Oman. Forest Island is the newest project situated at the heart of Hawana Salalah. Surrounded by lagoons, this island enclave will mesmerize all who arrive with its finest amenities and the most exclusive freehold homes. Hawana Salalah boasts an array of freehold apartments and villas with breathtaking marina, lagoon and sea views. The place I can truly relax. Home to over 1,100 hotel rooms spread along luxurious 4 and 5-star beach hotels. Amazing beaches and wonderful hotel facilities. The super yacht 170-berth marina is the natural heart of the Hawana Salalah community. A thrilling range of watersports – from diving and snorkeling to dolphin tours, sailing, kayaking, jet skiing and parasailing. Every dive in this area is special. 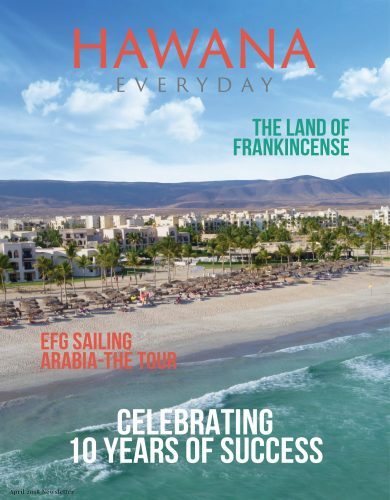 Learn more about the lively events at Hawana Salalah.